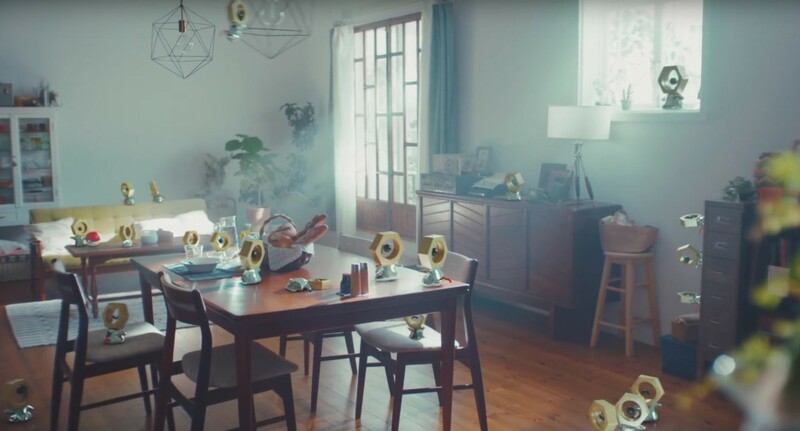 The official Pokémon YouTube channel shared a new video that focuses on Meltan, the odd hex-nut creature that began showing up in Pokémon Go unexpectedly in September. The video, which doesn't include any in-game footage, provides research data on this new species. We learn its body is made of liquid metal, and it can absorb other metals it comes in contact with. We then see a number of Meltan gathered closely together. The screen flashes white, we hear a deeper Meltan voice, and then see a shadow of what appears to be an evolved form of this odd creature. Meltan can still be caught in Pokémon Go, but is not listed in the Pokédex yet. It appears the true mystery of this creature will unfold when Pokémon Let's Go, Eevee, and Pokémon Let's Go, Pikachu hit Nintendo Switch on November 16.